Teresa Pearce was born in the northwest and moved to London with her family in the late 1960s. She has lived in the Erith area for over thirty-five years and has two grown up daughters. Before becoming an MP Teresa worked for the Inland Revenue and as a Senior Manager at PricewaterhouseCoopers specialising in tax investigations. She has extensive knowledge of the UK tax system and is an expert on the National Minimum Wage. 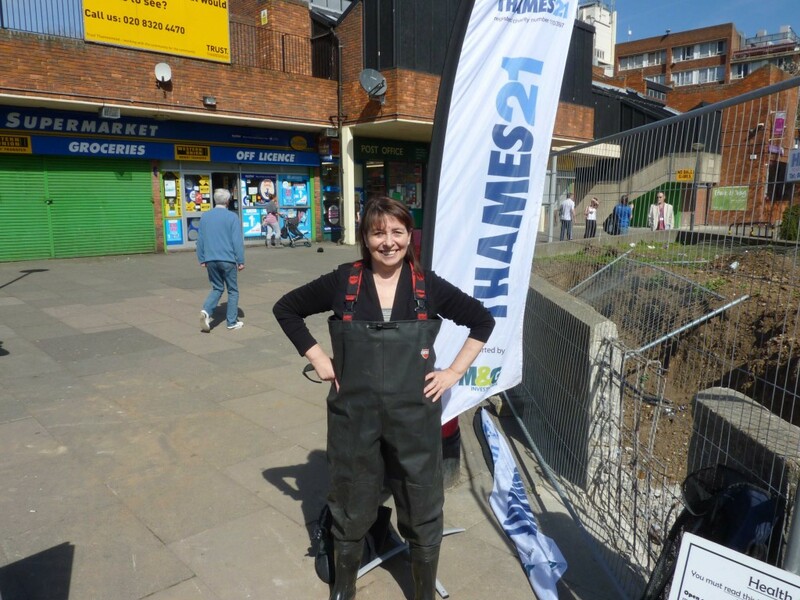 Teresa has been a local Councillor for Erith and a school governor at both Castillon Primary in Thamesmead and Townley Grammar in Bexleyheath. 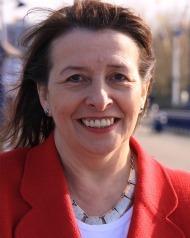 Teresa was elected as the Labour MP for Erith and Thamesmead in May 2010 with a majority of 5,703 (13.4%) and re-elected in May 2015 with a majority of 9.525 (22.4%). 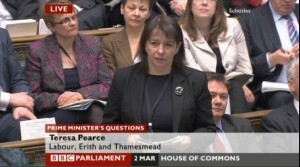 Teresa is a member of the following All Party Parliamentary Groups (APPGs): Taxation, Dyslexia and Specific Learning Difficulties, Underground Space, Crossrail, Infertility, Community and Voluntary Sector, Australia and New Zealand, Cannabis and Children, Epilepsy, Freelance Sector and International Corporate Responsibility: Business, Human Rights and the Environment. She is leading the ‘vulnerable people’ strand of the APPG Financial Education and Young People. She is also a member of the Bakers Union Group. Teresa is a member of the GMB union. Teresa served on a number of Select Committees between 2010 and 2015, sitting on both the Work and Pensions Select Committee (2010-2015) and the Treasury Select Committee (2011-2015). Pearce also shortly served on the Public Accounts Committee (2015) before she was appointed to serve in her current role as Shadow Minister for Housing and Planning in September 2015.